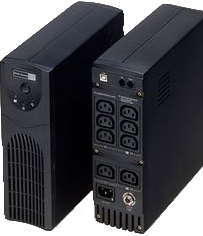 A UPS is used to prevent voltage disturbances from unexpectedly shutting down computer (networks), telecommunication devices and other equipment. 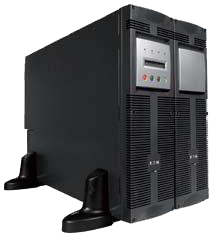 The main types of uninterruptible power supplies are stand-by, line-interactive and on-line. 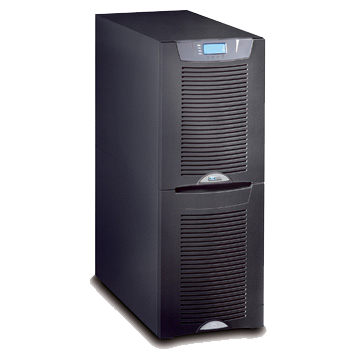 These three types are used for specifically stated purposes and operating conditions.